Today we celebrate Dreamscape's 100th Update with an expansive update addressing every element that makes Dreamscape the number one RSPS! From new bosses, a new skill, a new prayer book, custom content, huge IRL rewards, bug fixes, quality of life improvements and the usual executive handful of custom items... this update has it all! Today we introduce an RSPS first! 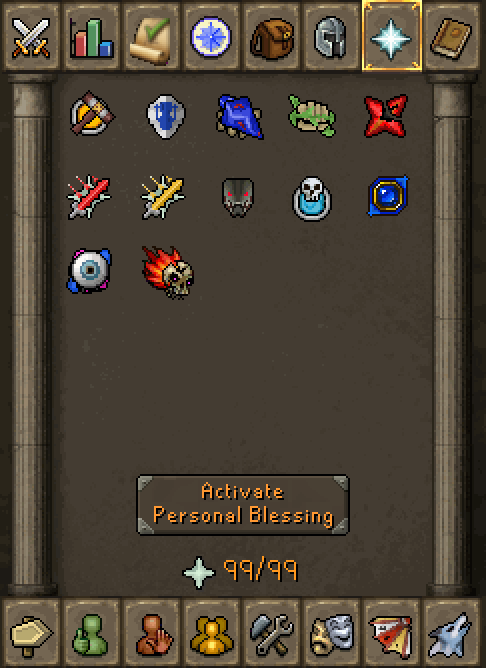 A fully custom prayerbook with some of the juiciest new prayers open to different levels of donators! These prayers which we have dubbed blessings (thereby the opposite of curses) give you massive op bonuses that can be beneficial to you in different circumstances! We are super excited about our own custom prayer book and will be adding to the custom prayers as time goes by! 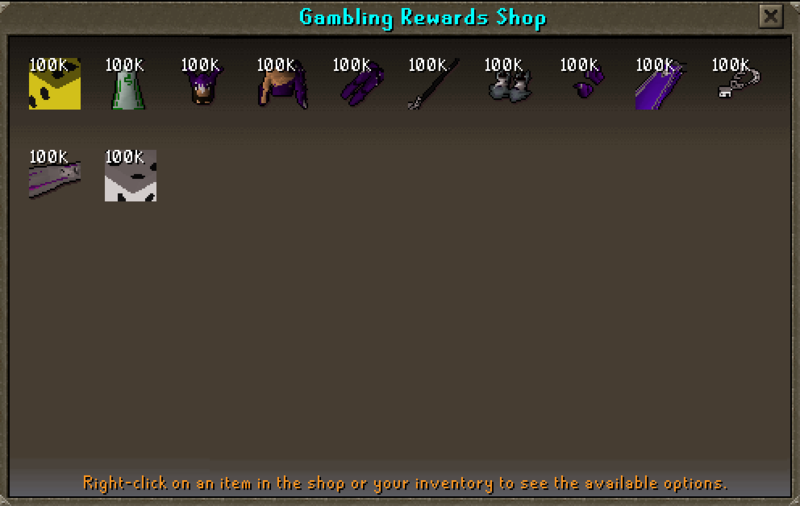 What could be a better first custom skill on Dreamscape then Gambling! Love it or hate it, Gambling has defined Dreamscape and we are known in the rsps community as one of the top gambling servers. What better way to celebrate this by giving you extra rewards and juicy content for all your gambling needs! It is important to note that this skill cannot be leveled by lamping (and we intend to keep it that way! The only way to advance your gambling skill is by actively participating with the community and gambling! You don't have to be rich to enjoy the gambling skill - in fact you get the same exp on huge pots as you do on small bets! The most important thing is that you grind the dicezone! It is important to note that unlike in other skills where you become more successful as you level - your rate of wins to losses will not increase as you train gambling - this is all RNG (random number generator) based. However you will get a bunch of super juicy rewards as you level up! These can be obtained from the 'flower girls' at dicezone! 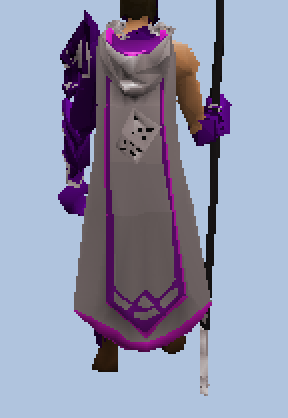 include the new Gambling Skillcape with a fully custom skill cape emote!! 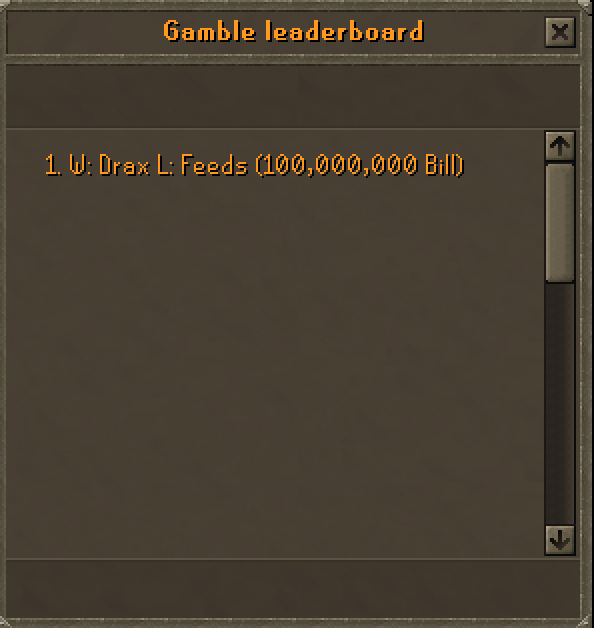 To celebrate the introduction of the gambling skill we are also bringing in the gamble leaderboard! A new way of celebrating the big boi bets of Dreamscape! These bets will be added by Trusted hosts, Legacy Hosts and the gambling manager and will list Dreamscapes biggest pots! For FP's the pots will be added by the middleman! The time has come for us to do some spring cleaning on our gfx and graphical looks of Dreamscape! We started with the ::wiki which got a full graphical rework and new theme and now we have decided to update the login screen bringing in new levels of functionality and getting rid of the old clunky gfx! The login screen now allows you to rembember up to 2 of your accounts login details and instantly login as well as giving access to a bunch of quick links and navigations. then being confused about where to register. 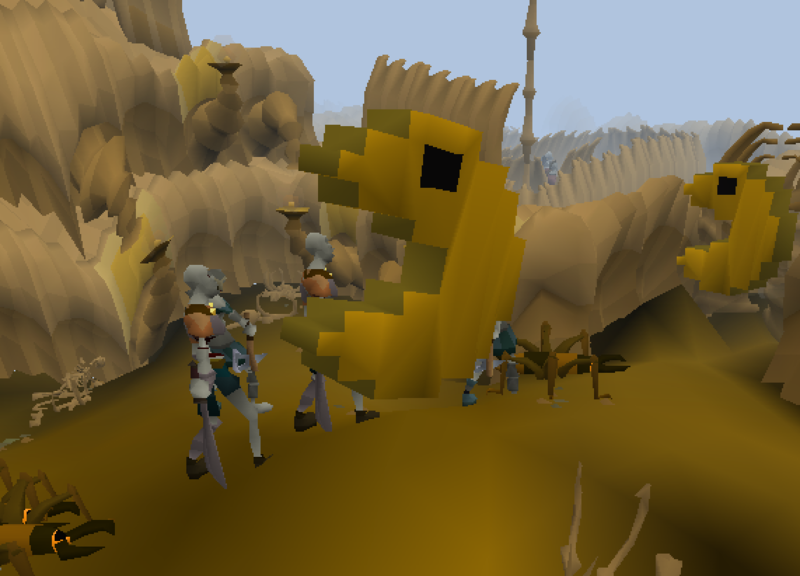 Today we bring the Snakey venomous Zulrah to Dreamscape! This fearsome boss has multiple combat styles and combat dynamics and requires skill, tactics and OP gear to take down! 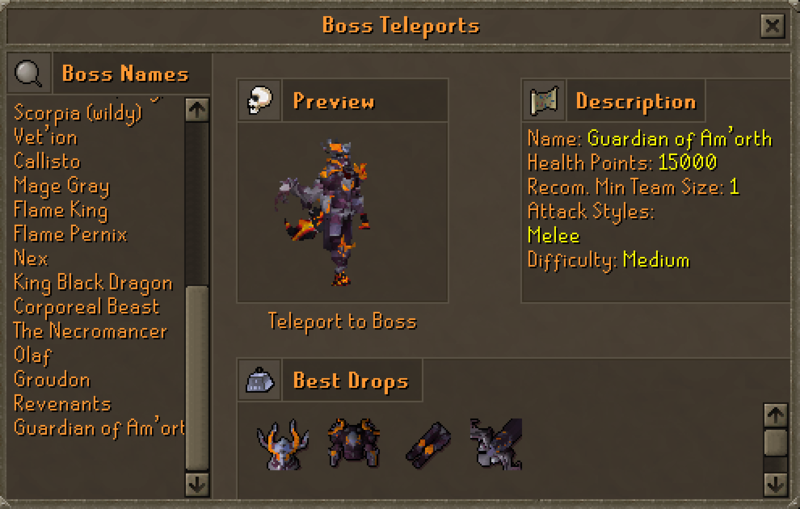 We have taken time to ensure this boss is well balanced for our custom gear and presents a challenge even for the most skilled players! 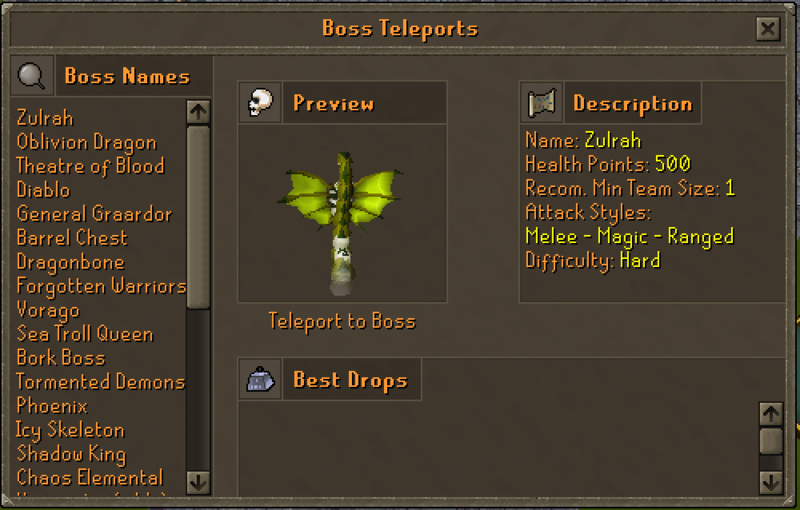 Zulrah can be accessed in the boss teleports! 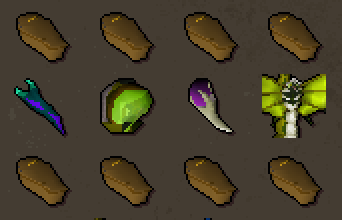 Zulrah features some epic new custom caskets for those who are brave enough to defeat her! 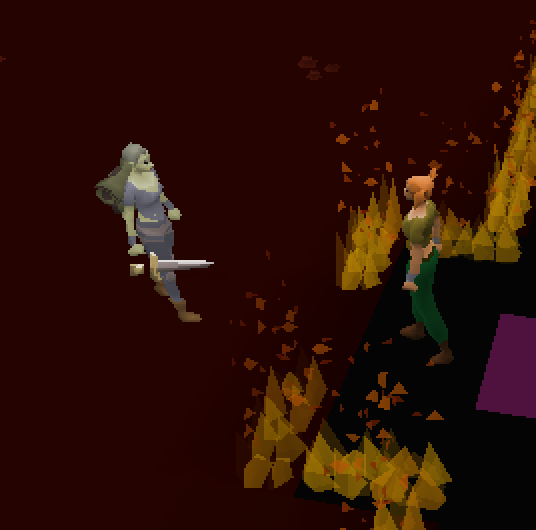 Please note: Zulrah is not safe - If you die at zulrah you will have to pay to regain your gear! You can do this by talking to death in the bank at home! 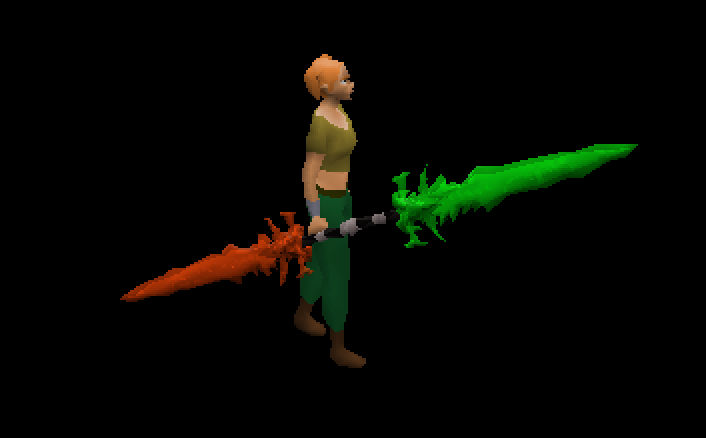 Reclaiming your items will cost 250t so be extra careful when taking on the behemoth Zulrah! 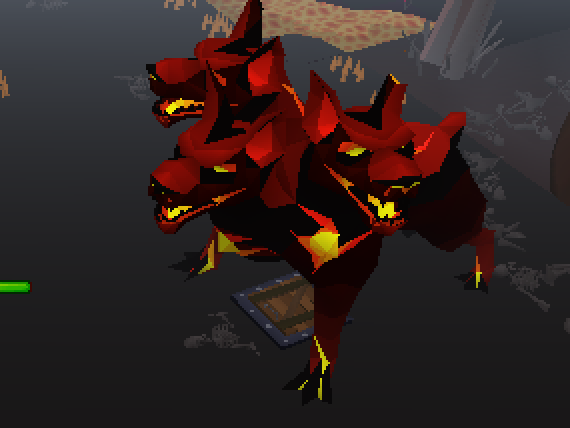 Today we introduce Cerberus to Dreamscape! This fearsome spawn of hellhounds packs a tri-brid punch and has been balanced for Dreamscapes OP Custom weapons! 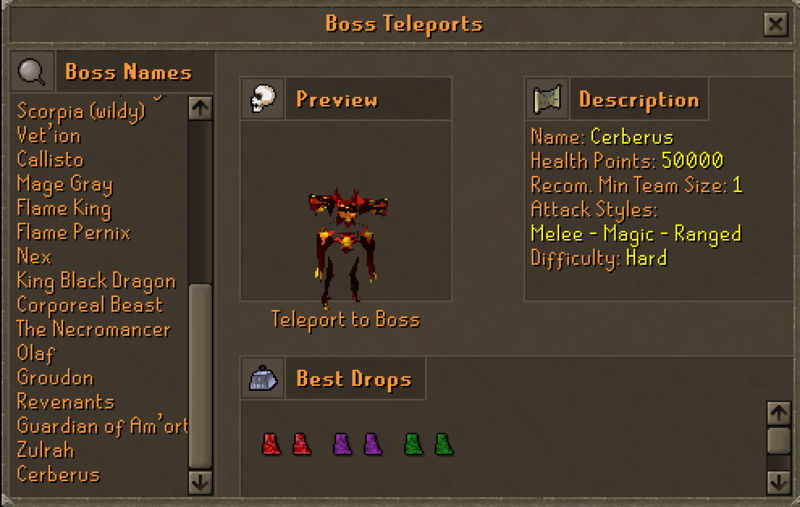 You can access cerberus in the boss teleports if you dare! 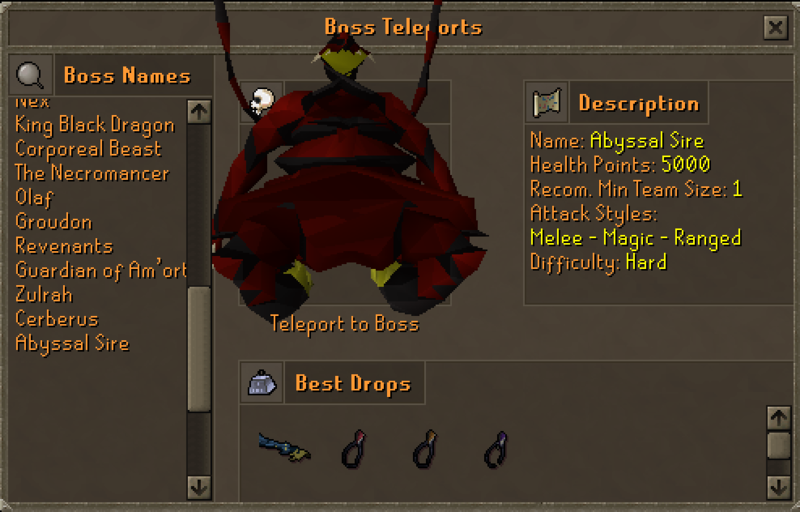 We are also introducing the Abyssal Sire a more complex boss with multiple different combat stages! First, you will have to take out his respiratory system. Fnally you must avoid his Overpowered AOE attacks! Should you successfully take out the Sire you will be rewarded greatly! We have added in a new system to Dreamscape for giving you boosts and bonuses! This system rewards players for regular play and gives you a chance to wreak havok as your bonus increases. 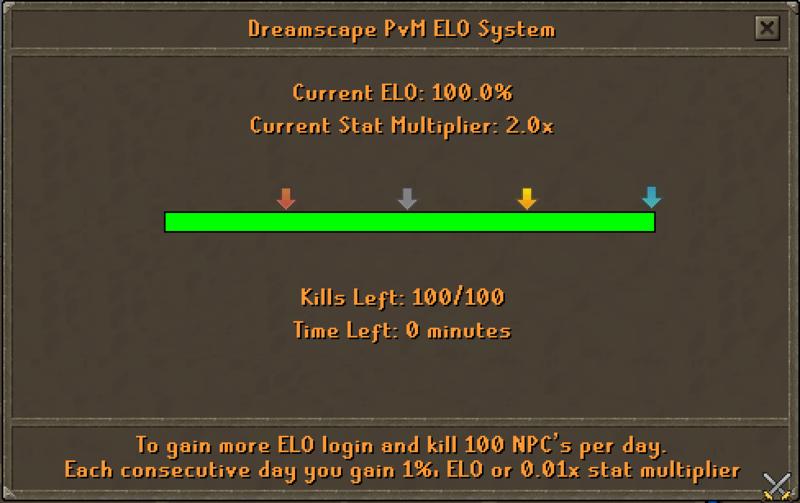 The ELO system increases every consecutive day that you play with a basic requirement of 100 npcs killed. After killing your 100 npcs you will be given a ELO adjuster. Your ELO increases by 1 point each day and as your ELO increases and this translates to 1% stat boost on your gear. In other words after you secure 100 ELO your gear will be twice as powerful! This crazy boosting system must be maintained daily! Be careful not to fall behind or your ELO will reset to 0. You can check your current ELO with the command ::ELO which will show your progress. So Start earning your ELO today to get a headstart! You can also track other players ELO by using the ELO leaderboard at:: home! We have added the security stronghold to Dreamscape! Featuring a bunch of new npc's to help you train combat! At the centre of our humble training area, a rift has opened up. The long told legend of Am'orth has begun to make its way onto Dreamscape. Am'orth is alternate world in which dark is light and dreams are nightmares. The land is run by the Tyranical Xeboz who has plagued his people for many years and runs his world under the might of his private army... the Guardians of Am'orth. In the first stage of a massive expansion, quest storyline and huge new content, you can now take on the fiendish guardians of Am'orth and claim their armour. These bosses can be located in the Boss teleports and due to the magical scism that caused the rift between Dreamscape and Am'orth no magic can be used in the area. 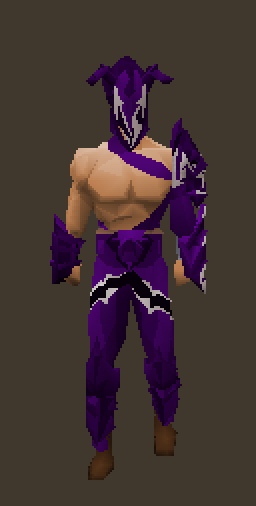 This armour set is one of the most OP armour sets on Dreamscape and brings a whole new level of OP to melee, the underdeveloped hypotenuse of our combat triangle. This is just the beginning of content set in the alternate land of Am'orth and we cannot wait to show you what we have been working on... be afraid... be very afraid. 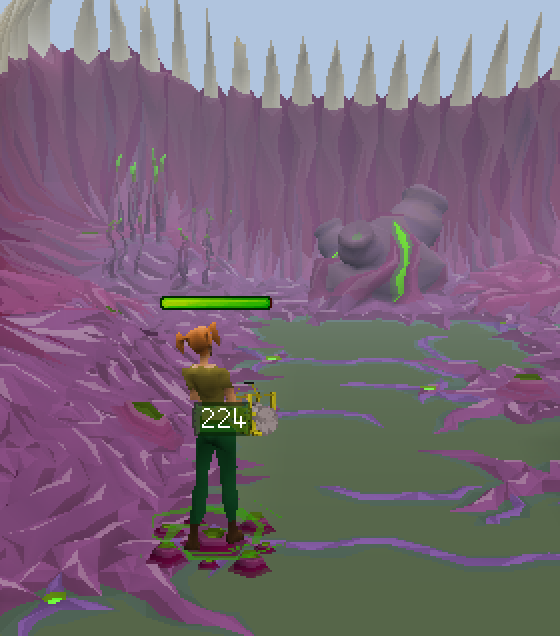 Introducing the brand new exclusive RAIDS KEY! This key is a random drop and can be redeemed at the ::soulroom for loot. It gives an easy drop rate of any of the rewards from the 5 raids. It will not necessarily give you the same drop from the raid it was obtained e.g. 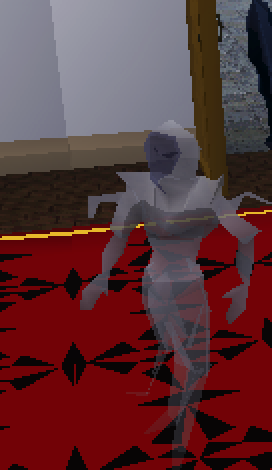 you could get an avery ring from a key obtained at Voldemort for example. To celebrate update 100 we have brought back the immortal stones! For those who don't know the immprtals stones rewards were added to celebrate Dreamscape's 2nd year! Today we bring it back!! That's right folks! Everyone's scavenger hunt is back and the stakes are higher then ever! Will you be the next person to walk away with 1000 USD CASH?! You will have to obtain 1000 Immortal Stone Fragments. After obtaining these, you will have to try to convert it into the Immortal stone. You can do this by interacting with the Immortal stone altar at ::home! Once clicked on this altar, it will give you an option to attempt the merge. Be notified, this merging progress will have a chance to fail, or to succeed. the First player to obtain the Immortal stone, will win the 1000$! However, if the attempt fail..you'll still receive the Immortal Scimitar! The combat triangle has been a tricky thing to balance on Dreamscape. We reccently buffed magic and range and felt that melee lacked a little on the combat triangle so we have revamped a number of elements to increase melee's damage at end game levels (to match that of the new end game range and mage gear). We have also made some melee weapons AOE making them great alternatives to magic in end game combat or the arcade. Longclaw, Sword of the Protectorate and the Ultimate Dream Katana now attack with AOE in multi combat areas and combined with our new melee sets pack a huge Overpowered punch to rival that of range and mage gear! 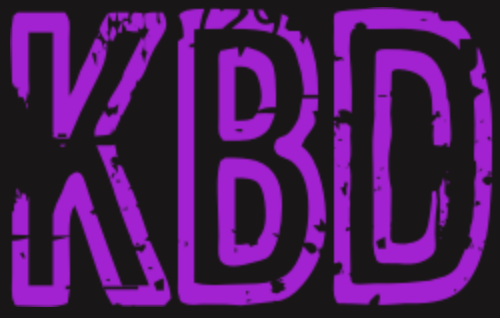 We have added 2 new channels to our discord! Box-rewards - shows a log of all ultra rare, rare, dream and ultimate rewards from all boxes! This will allow them to access there benefits more easily as well as adding in a few more cheeky boosts and benefits for the Executive Crew! 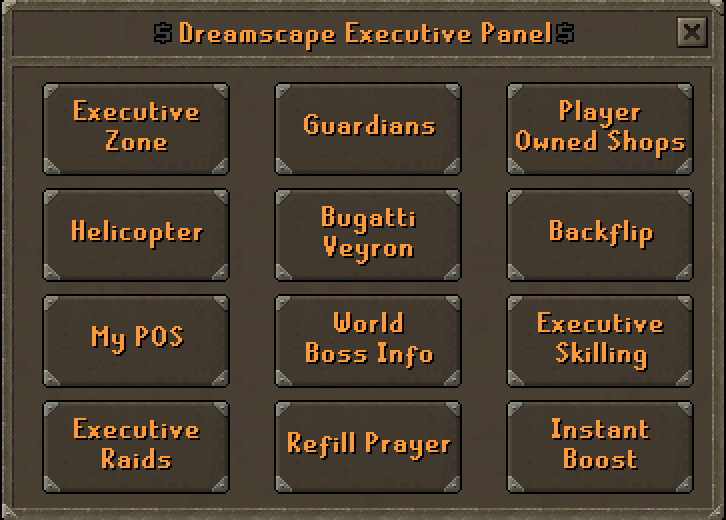 Here you will be able to teleport to the Executive Zone, View the Pos, View your shop, morph into helicopter, Bugatti Veyron, Backflip, World Boss Info, Executive Skilling, Executive Raids. - The brand new Instant Boost! This can be redeemed once every 24 hours and gives you a 10 minute bonus! This will give you 10% additional bonuses for 10 minutes. Furthermore, we have made the executive zones instanced! 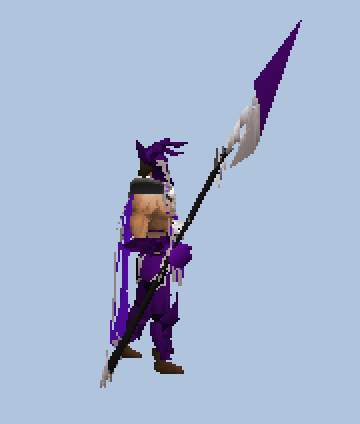 This means that there will be no more fighting for bosses and each executive gets their own private pvm zone! After the success of the Limited edition Halloween box we have decided to go 1 up and have released the Centurion Box! This box is limited to 100 users only! Once all 100 boxes have been sold they will not be replenished. This box will give you a whopping 4 rewards for every open! Upon Opening the Centurion box you will receive! Centurion Torva is a limited edition torva! It can be obtained in 2 different ways! Or pieces can be won from the Centurion Box! Includes 10% drop rate and 10% luck! We have added in a new daily reward for sponsors! You can claim this reward every 24 hours and win some super juicy loot! 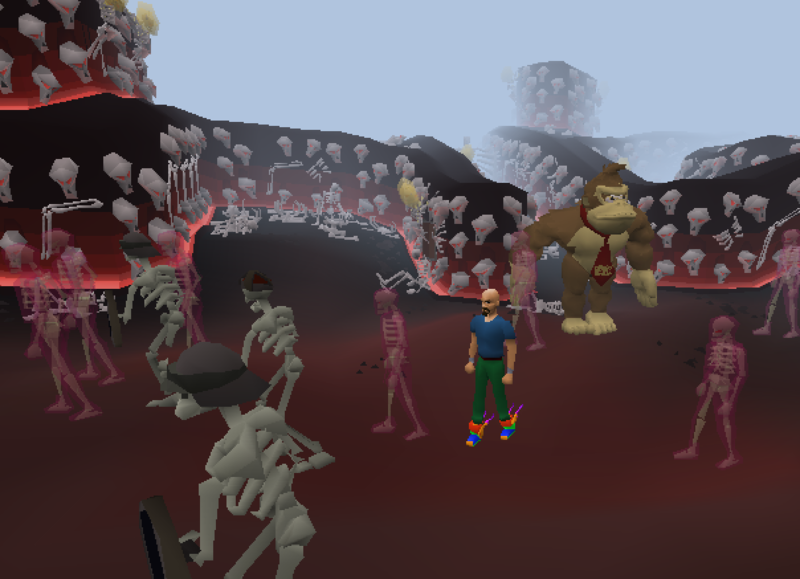 We have also removed the phoenix at Ownercape zones 1-3 and replaced with the more popular chaos elementals! - We have made the area instanced so you will not have to fight with other players for loot! We have buffed the BFG! This weapon now has a 9x9 AOE - triple that of other AOE Weapons (e.g. Khione staff at 3x3) This will allow you to kill monsters in a much larger area with the BFG! We have also given the BFG9000 a cosmetic touch up - incorporating some of our Famous DS animated texturing! You can now donate for the Grandlottery book! Once redeemed this will give you 50 Grandlottery entries! donation meaning you get 100 Grandlottery entries for this donation! Great for Donators wanting to stock up on grand lottery points! We have made a new Custom 1 in game Lava Mage Glaive! 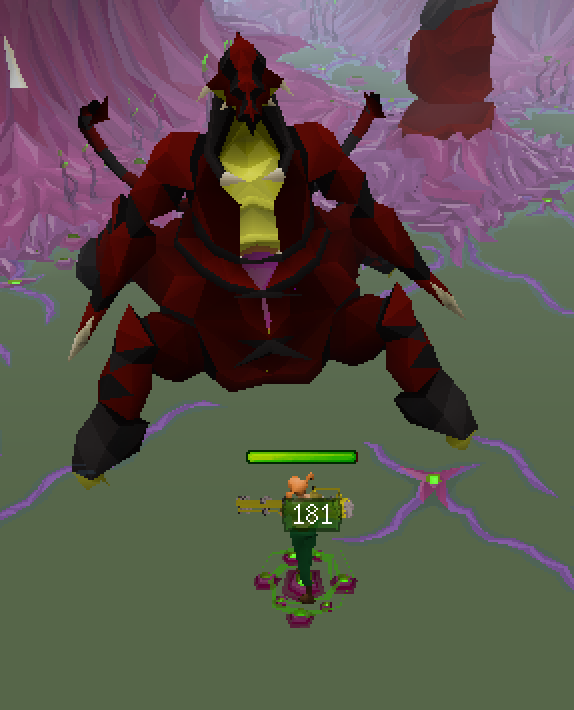 This thing packs an incredible punch is fully animated and textures and 1 hits most npc's on Dreamscape! They each have 10% drop rate and 20% double drop rate are tradable 1 in games and have devastating best in slot stats! PICK THEM UP HERE BEFORE ITS TOO LATE! Introducing the sword of the protectorate! 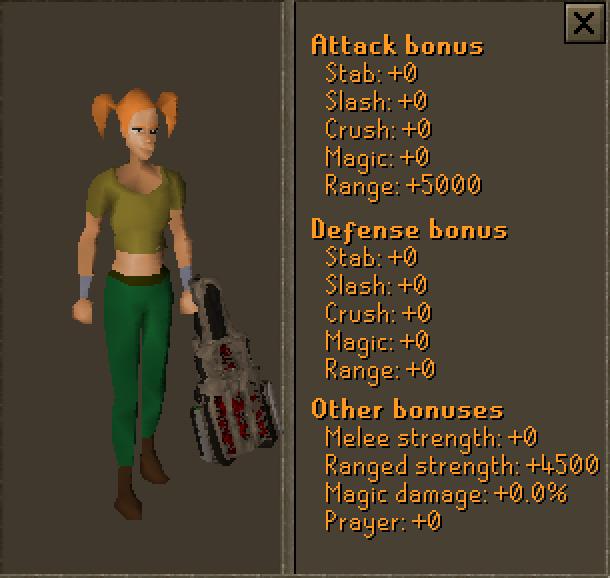 A new best in slot melee weapon with a devastating special attack, AOE and incredibly fast hits! The special attack does a massive 4x max hit! 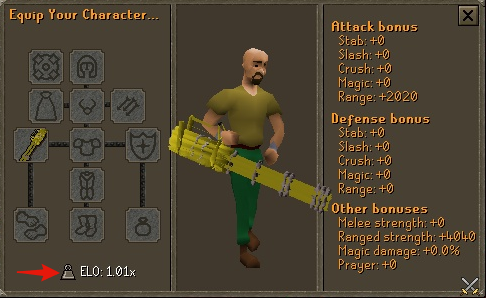 Hit up to 95k Damage with this crazy new melee weapon! We have buffed the Ak47 Asiimov and the AWP Asiimov giving them CRAZY OP range stats to rival the M4A4 Asiimov. 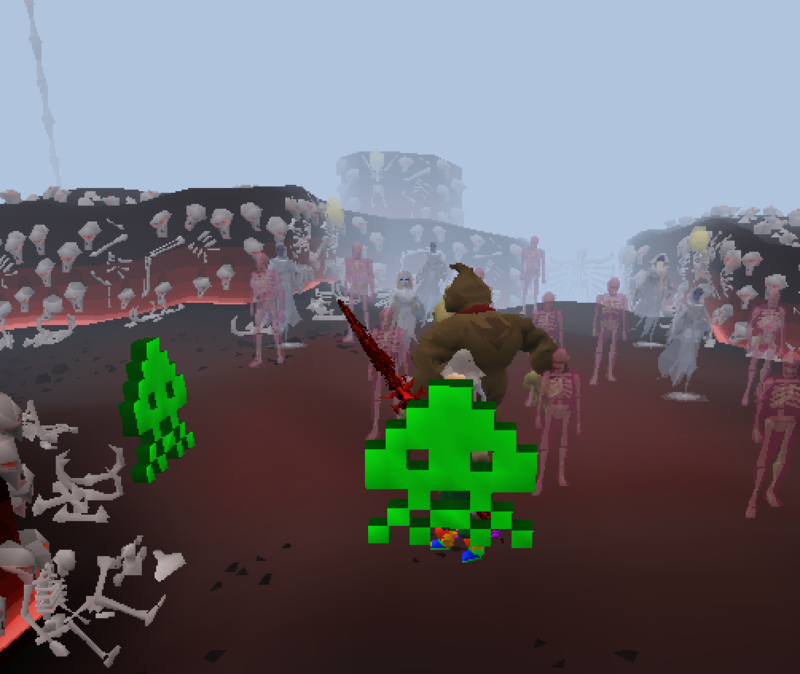 We have added 2 new KBD spawns to ::Dragonbone making it quicker to complete the KBD achievement or slayer task! 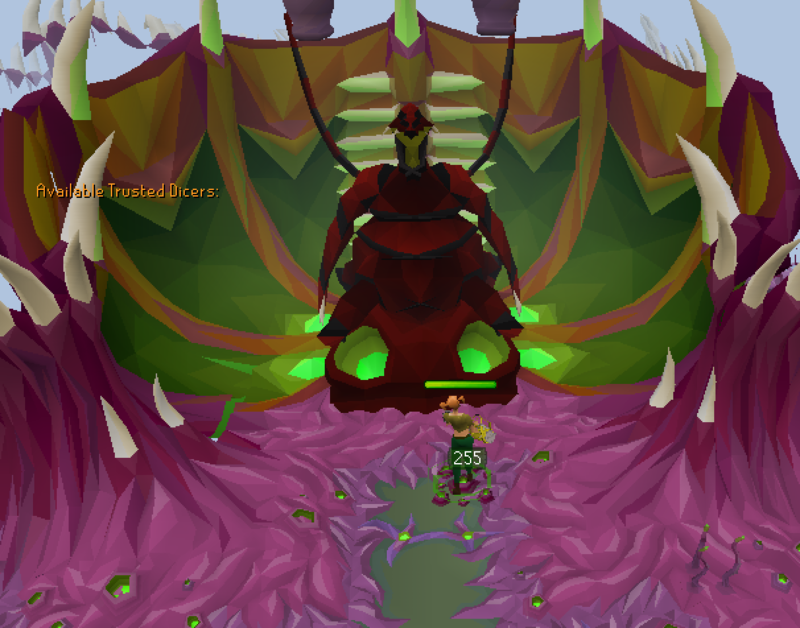 We have made some major improvements to Rev's to try and meet the needs of PvP and PVM alike! - We have added more revs spawns! 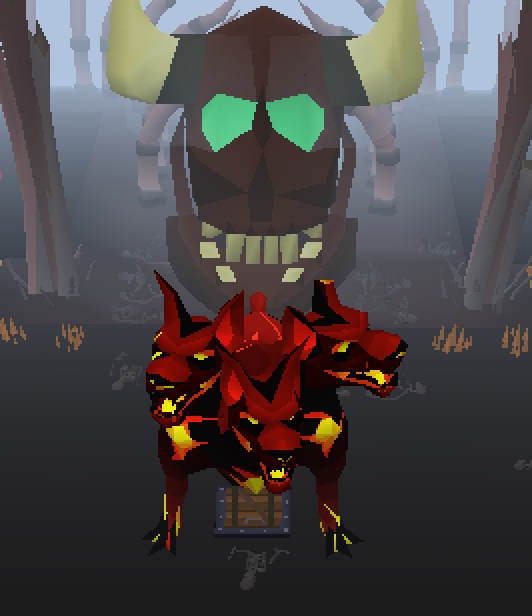 You can now combine the dragon and ork pet to get the Revernant Demon Pet! This pet combines the drop rate and double drop rate bonuses of both pets! We have buffed the stats on the Dream Range Set to give 50% double drop bonus! 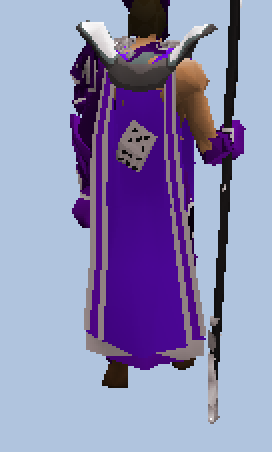 This now matches the Dream Magic Set and will give you incredulous bonuses while PVM'ing. 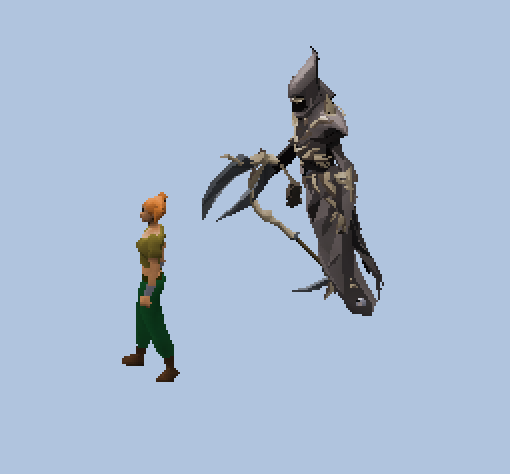 You now have a 10% invisible drop rate booster while killing npc's on your slayer task! This means you are more likely to get drops while on task! You can now skip a task for a cash amount rather then just with slayer points! 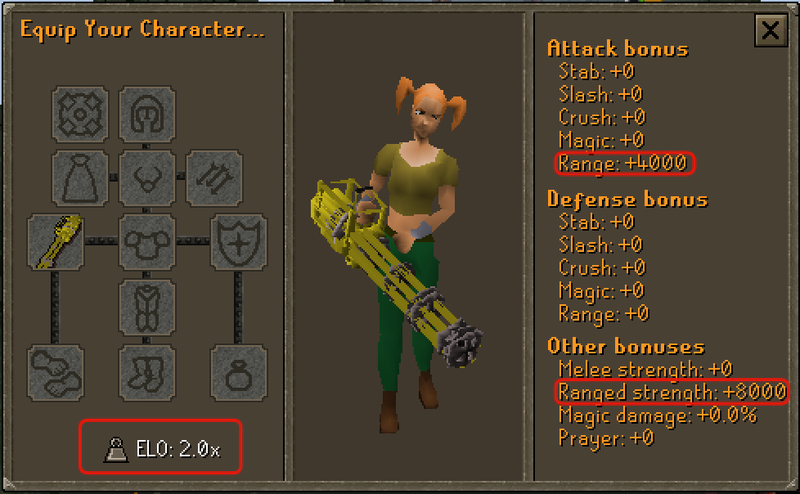 This should prevent people getting stuck on a slayer task with no chance to skip it. 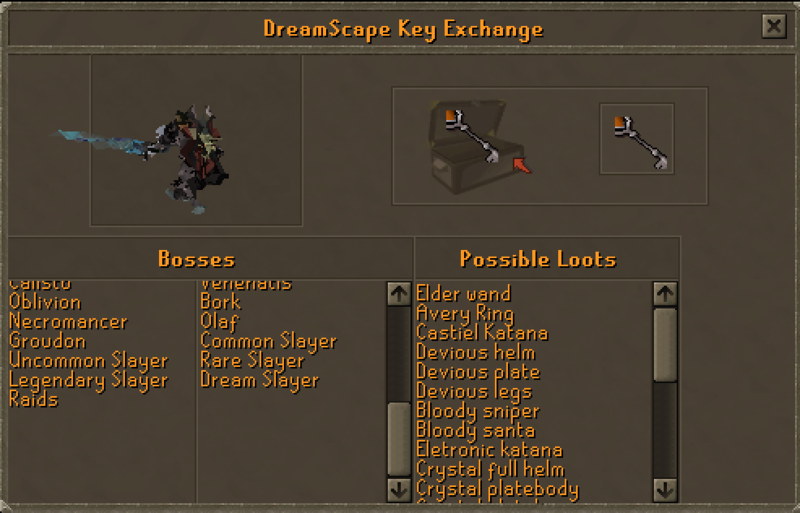 We have fixed a bug with slayer keys being able to be obtained after every kill and reworked the dropping system. 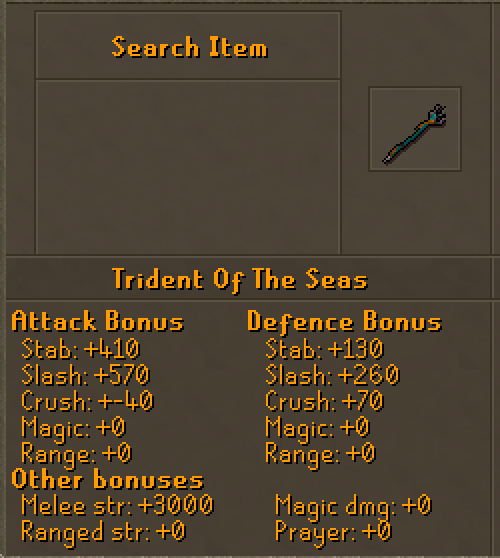 This starts with common key and once obtained you can upgrade the drop by continuing slaying without trading it in to go up the tiers. We have added in a new levelling message that shows on the bottom left hand corner of your camera so you can better see when you level up. 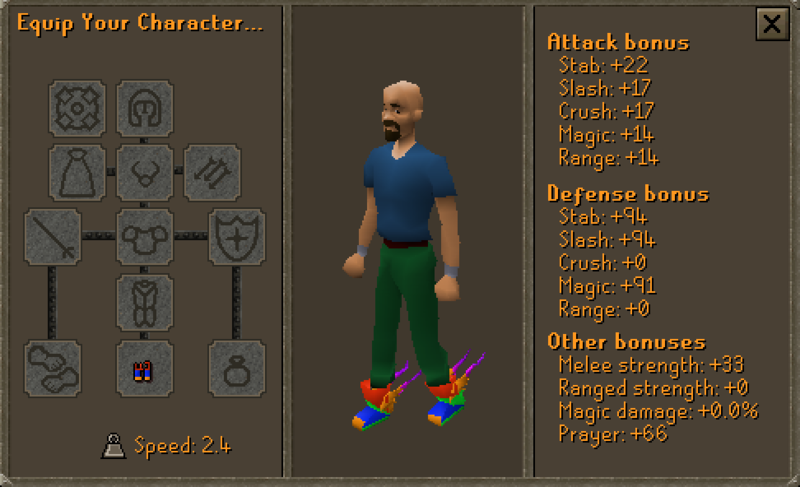 This works on all skills and should enable you to better track your skill levelling. 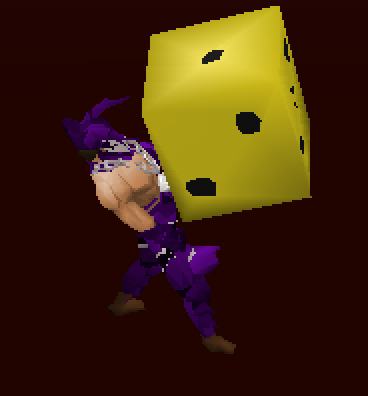 We have added a static Ironman Luck bonus! - We have set it so that new users will get forwarded directly to the starter guide upon making a new account. 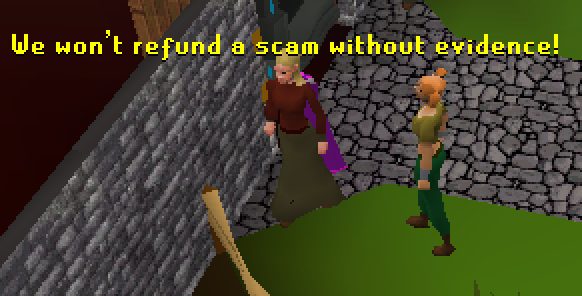 The best UPDATE in my opinion. Insane work done on this one as always, how you guys think of this I will never know! God this update is retardedly huge. Well done. 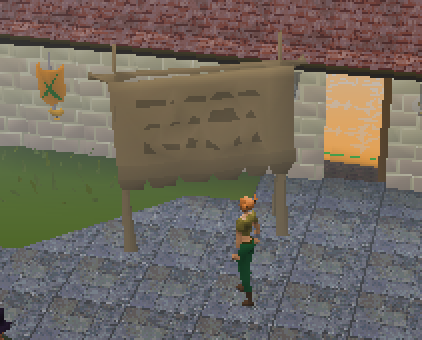 Maybe next update my quest will be developed and implemented. This made me moist ? I can feel this update in my loins. Great content and am looking forward to the new exec benefits! this actually makes me wanna play again. BEST UPDATE EVER!!! love it! ? wow, this is massive and amazing! thanks for all the great work! Awesome updates once again! ? Centurion boxes was big disappointment ? I gotta go throught all the things one by one to enjoy it! But this seems sooooo nice. Very big and awesome update, thanks!